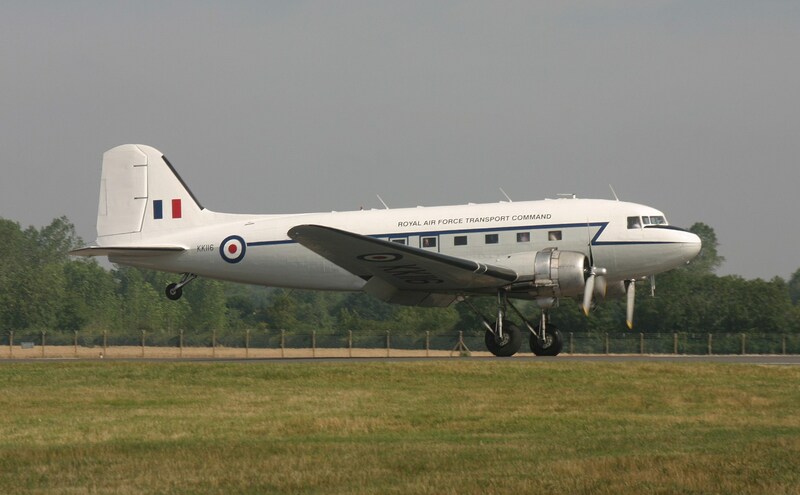 With a third Douglas Dakota based in Lincolnshire at RAF Metheringham I have been looking into it’s history, Without Air Atantique and it’s HM Government contract for oil slick dispersal spraying we would of lost these old veterans years ago to the scrap man. 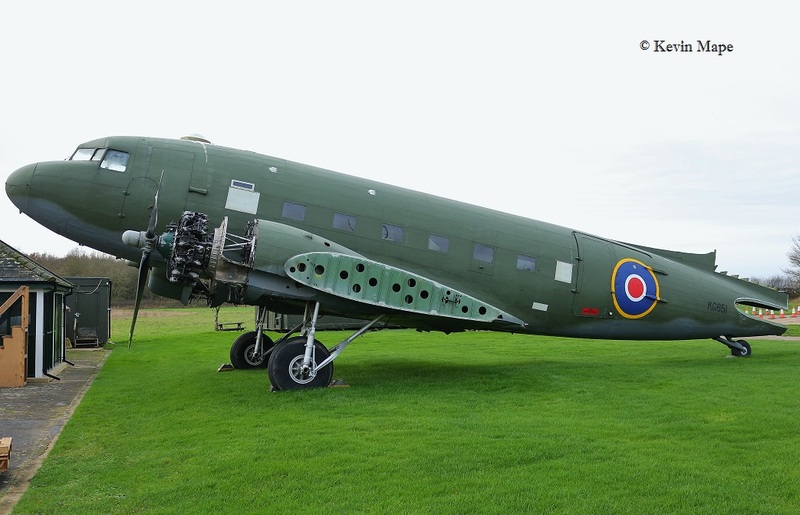 Delivered to 109 OTU Crosby in Eden, Cumberland – 26 Aug 1944 and was probable that it would of carried the code GY- with a single letter. 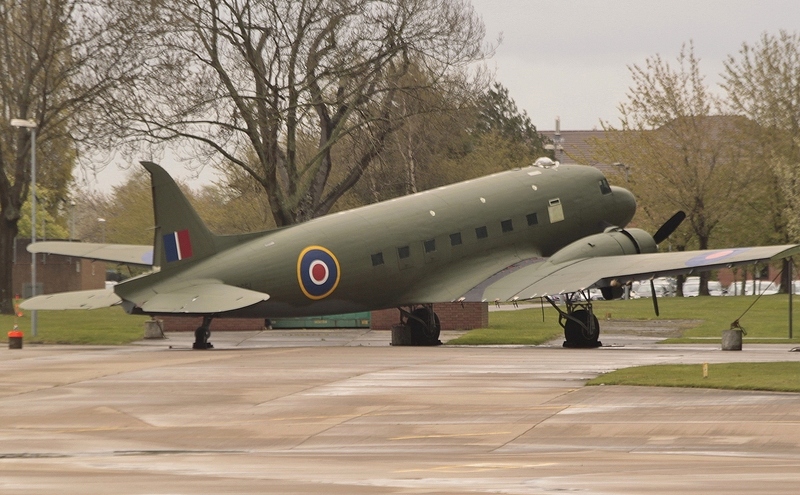 KG651 – Taken at RAF Shawbury 26 Apr 2012. 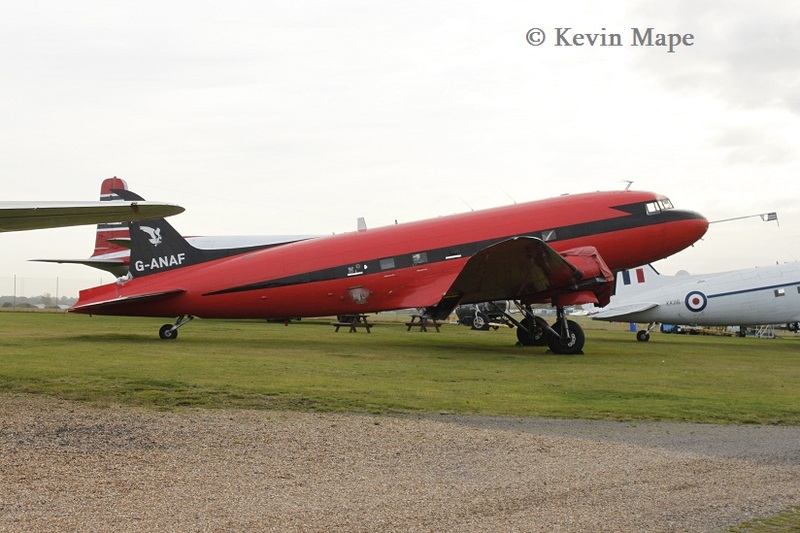 Most of the ex Air Atantique have found there way into Museums in Holland,Germany and in the UK. 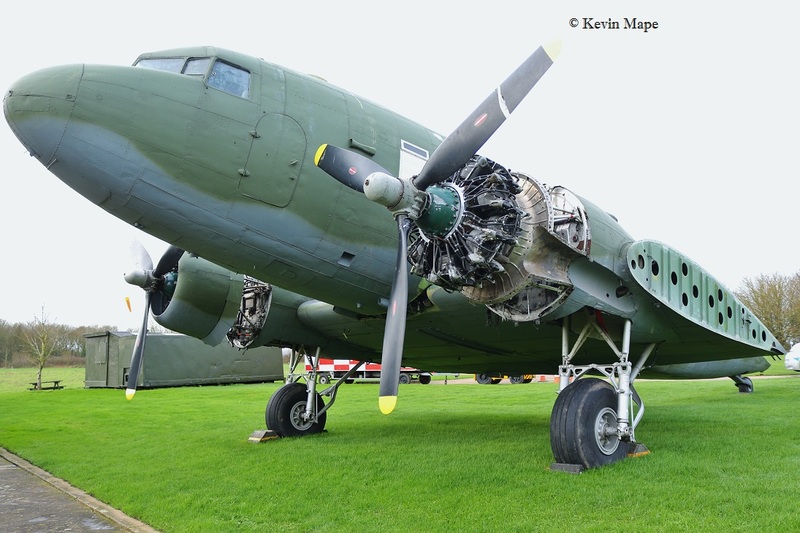 KN353/G-AMYJ is preserved with the Yorkshire Air Museum at Elvington near York. XE280/G-AMRA is Preserved in Berlin Germany. 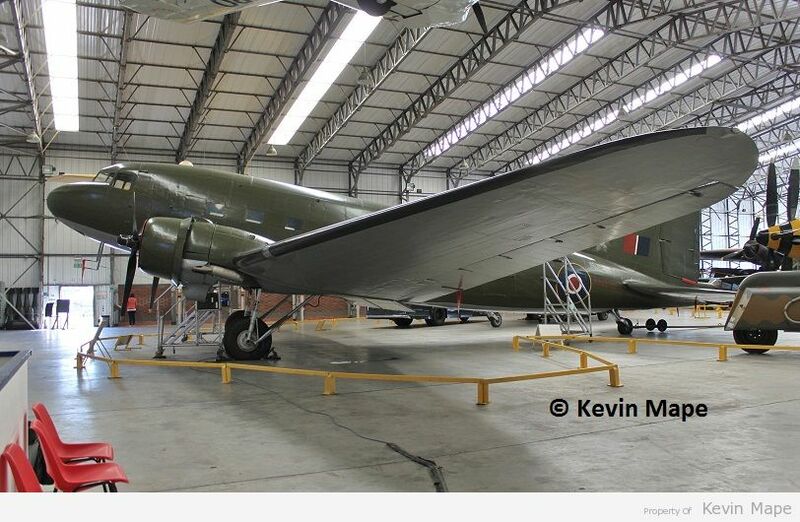 Lets hope the funds can be raised to restore KG651 to her former glory. 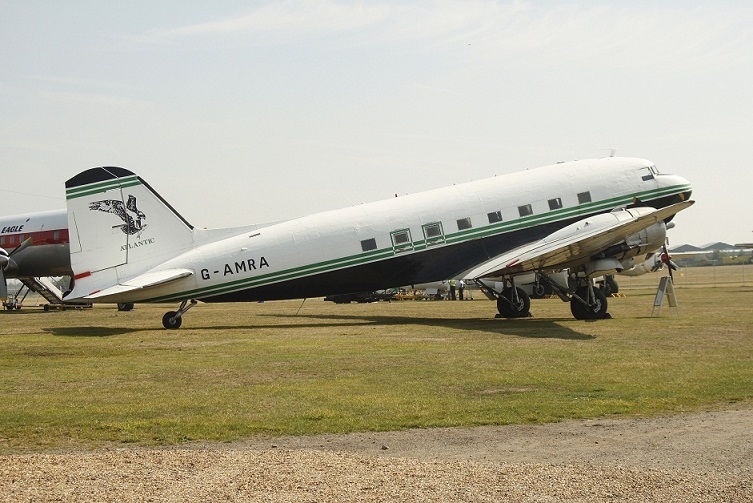 The only replacement for a Dakota was another Dakota.